How much does VYPER cost ? 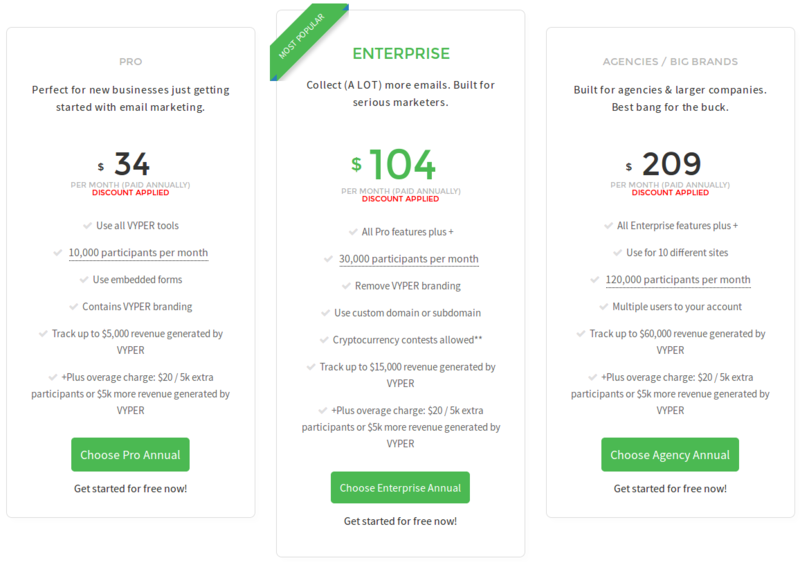 The pricing for VYPER starts at $34.0 per month. VYPER has 3 different plans such as - Pro at $34.0 per month, Enterprise at $104.0 per month and Agency at $209.0 per month. Built for agencies and larger companies. Best bang for the buck. More than 10 Sites, contact the vendor. Pros: The variety of contest options available. Had the most success with the leaderboard contests but all of the options we tried out were easy to set up and easy to track. Got the engagement we wanted - and more - for a small clothing company and the success could be replicated across a number of niches I would imagine. Cons: Very little, this is one of the few tools I have worked with that I have really had very little to note or complain about. Customer Service could be a little more responsive though. 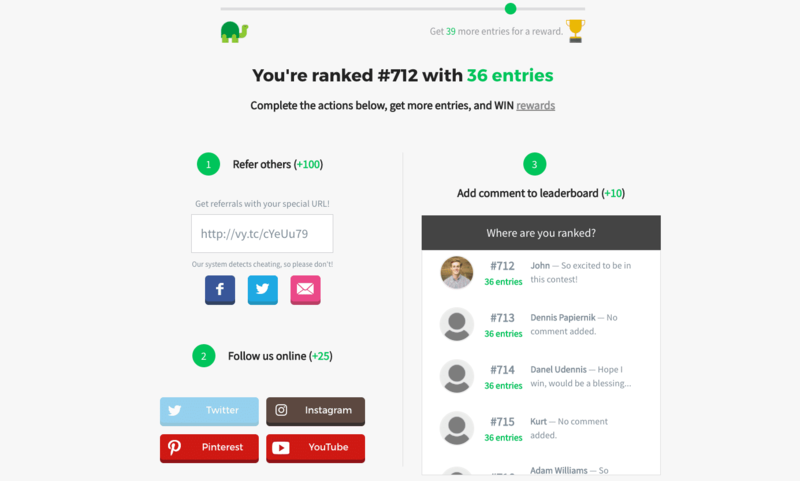 Overall: As a tool for contest creation for marketing, it's a good one. Pros: Super easy to use. Has all the angles covered no problem. Even had a live Free webinar where I spoke with the CEO personally, and he critueqed my page. It was awesome! Thanks you're the man. Cons: Nothing yet. I have used it already for some time and for multiple campaigns and I love it. Pros: It's easy to use earn $$$$$. Cons: It's many link to share and sign up, it's difficult to remember with password. Best Contest Software Out Here! Pros: It allows for a TON of custom branding which is huge for my business. It allows a lot of customization and custom tasks which has allowed me to really tailor my services for cryptocurrency clients. Cons: There has been several bugs, but they do get the bugs fixed fairly quickly. Pros: It was just awesome and very interesting to work with. Overall: My promotion and music companies are reaping the benefits of this program. Thanks for the kind words Max :) Definitely let us know if you have any feature requests. Cons: Its a bit on the pricey side, but I would rather it was exclusive than priced for the masses. 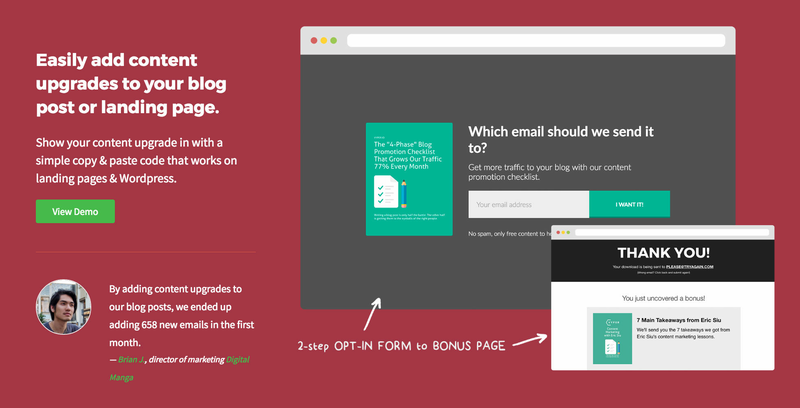 Overall: This helps me build my marketing list and create a verified enthusiastic list of buyers. Pros: Ease of use for the entrant is key and I feel like Vyper has that locked on. Cons: I really don't have anything negative to say other than the price can be pretty up there, but it is what it is i suppose.